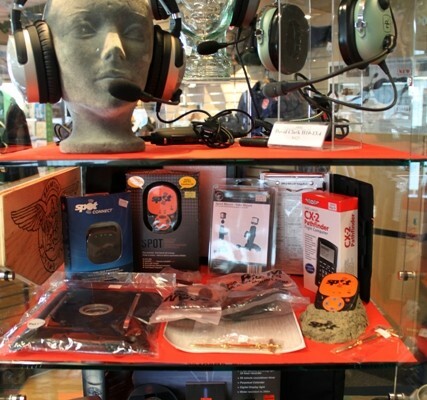 Come visit our friendly pilot shop located in the BFC Restaurant at the Brampton-Caledon Airport. 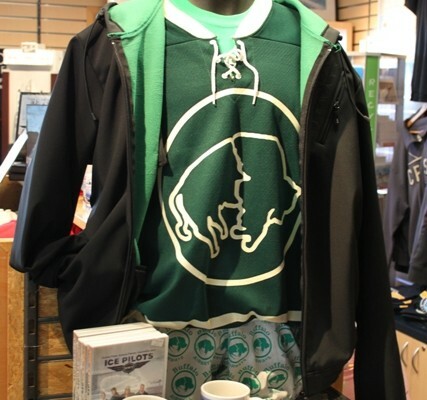 Humphrey’s is stocked full of gifts and gear for any age. Humphrey’s also stocks delicious Dufflet Pastries. Fresh hot coffee, made with local Hockley Valley roasted organic beans is always available. September 15 to May 15: Open from 10:00 am. to 7:00 pm. Summer Hours: 10:00 am. to 9:00 pm. through the week and 9:00 am. to 7:00 pm. on weekends. The story goes… that our shop was named after Humphrey, a groundhog who once lived on the 240 acres, that is now owned by the Brampton Flying Club. The history of groundhogs here goes back many years to the good old days when they were free to romp and run to their hearts content. In 1969, when the Brampton Flying Club moved to our existing location in Caledon, groundhog activities were somewhat curtailed with the development of taxiways, runways and hangars. In 1976, Clay Marlatt, then General Manager of BFC, named Humphrey the Club mascot. Clay observed Humphrey and his family to be tenacious and clean, with strong family ties. For those reasons he named our Pilot Shop after Humphrey. Humphrey has long gone but his love for the outdoors and adventurous spirit lives on at the Brampton Flying Club. 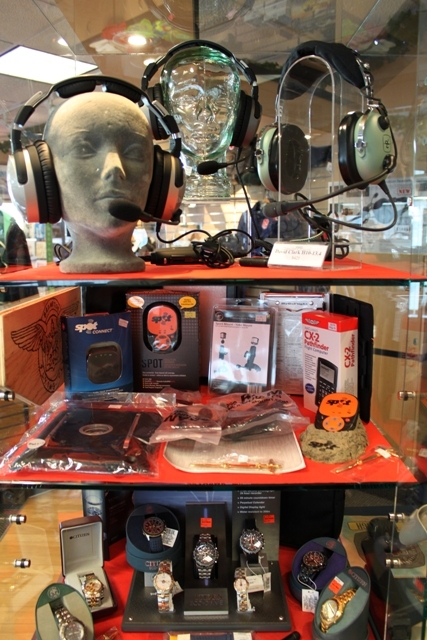 Today, Humphrey’s Pilot Shop exists to serve the needs of our members and to introduce our community to the wonderful world of flight. Our aim is to educate and to provide quality gear and excellent value. We also want to minimize our environmental impact by selling products that last. Humphrey’s name stands for quality and dependability. Humphreys Pilot Shop is owned and operated by the Brampton Flying Club. 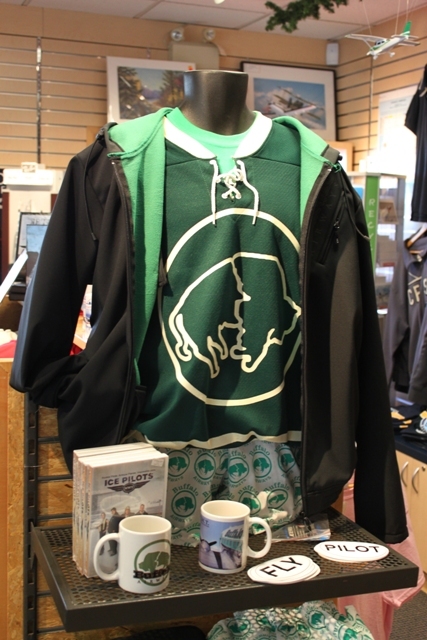 When you shop at Humphrey’s, you support the Brampton Flying Club!